Finally good news for the new year we are delighted to announce the launch of our Boru 600 Inset. It has a whopping 10kw of heat which is distributed through its natural convection chamber. 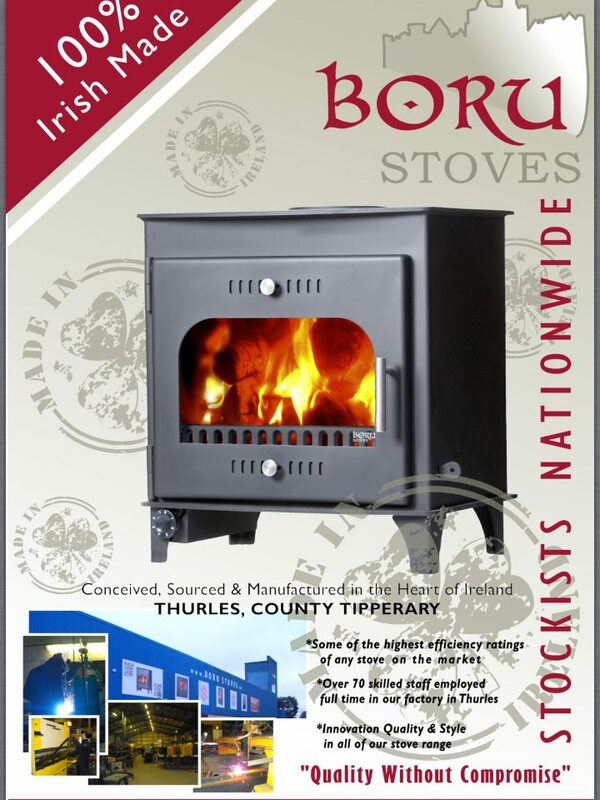 Finally an Irish made inset stove for the larger fireplace. 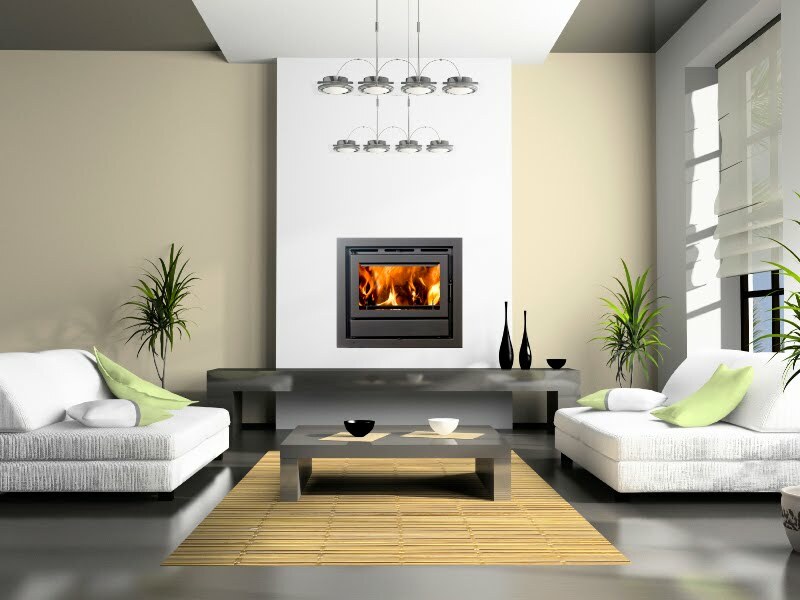 Inset stoves or cassette stoves come in both a multi fuel version or as wood burners. 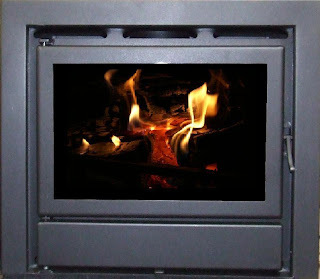 They come in several different sizes from wide landscape versions to standard inset stoves which will fit into a standard fire opening. Inset stoves are a lot more efficient than a standard open fire. 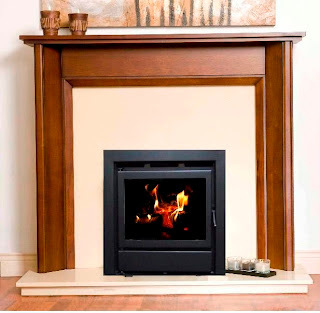 Here we have listed all the inset stoves we offer but you can also narrow your search down by using the sub categories to choose between either a wood burning inset stove or a multi fuel inset stove.